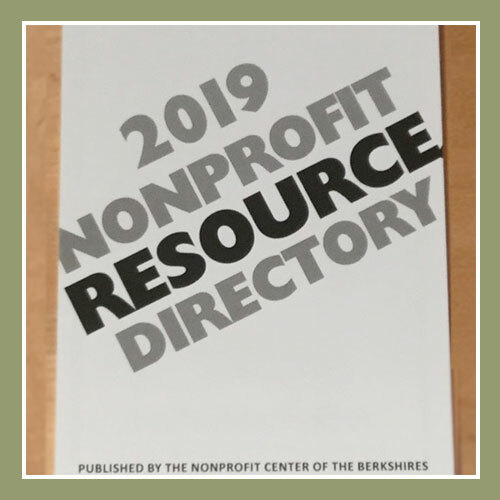 The Nonprofit Resource Directory helps nonprofits efficiently access information to business products and services. 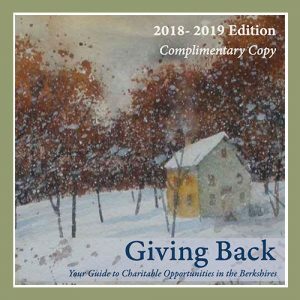 The 60-page booklet features over 550 contacts in 40 categories, from accounting to web design. 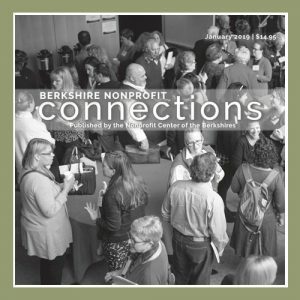 Connecting nonprofits to the resources they need is part of the Nonprofit Center’s mission and also serves to stimulate the local business-to-nonprofit economy.